If you haven’t yet registered for the Sexuality and Aging Training Institute, now is the perfect time. 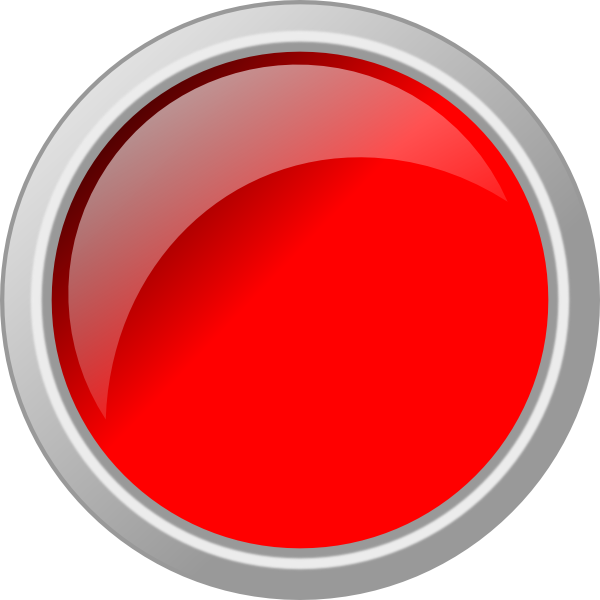 Just click on the big red button and register today. If you have any further questions, you can email us and learn more when you click on the Sexuality and Aging Training Institute link. We promise to give you the most recent data, a joyful learning environment, and up to six CE credits! And remember, members of the Sexuality and Aging Consortium can use the promo code AGING for a discount. Register today on the Summit registration page. Just scroll down to SEXUALITY AND AGING INSTITUTE ONLY and click on any CE’s you’d like to receive. It’s easy and quick! We’d love to hear from you. You can email us atSAConsortium@widener.edu or engage with us on Facebook and Twitter. Every Friday, we have a Twitter fest on #sexaginginsights. Follow us and get involved in the conversation. Engaging with us can help you in your work – and it’s fun! We’d love to hear what you have to say.